HL Training Services deliver in centre and on-site training for mobile plant, forklift and HSE courses such as First Aid and Manual Handling. All training is accredited by ITSSAR, the Independent Training Standards Scheme and Register whose certificates are recognised nationwide. H L Training Services are based in the South West and are accredited ITSSAR to deliver forklift instructor and forklift operator training. We pride ourselves in the service and high standard of training delivered to all our clients and ensure we deliver the best training possible. New to our in centre training is our satellite site in Clevedon nr Bristol where we deliver telescopic forklift, 360 excavator and mini digger training. We are extremely proud of the service we provide. We have monthly centre visits from accrediting bodies, which ensures the centre maintains it’s professional stature and delivers training to the highest standards. 10-day forklift instructor or re-registration courses accredited by ITSSAR. On completion of the 10 day forklift instructors course you can instruct on any machines which you hold certificates for or subsequently undertake, this includes HSE courses such as working at height, manual handling, mobile plant and even mobile elevated work platforms (MEWPS). In addition, we offer various products to assist NEW instructors at our online store. We offer a wide range of forklift training courses for both individual candidates and businesses. 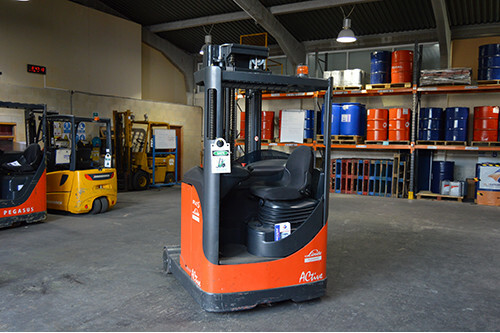 Courses are available in-centre or on customers sites, for all types of forklift trucks including; Counterbalance, Reach Truck, Pallet Stacker Truck, Pallet Truck, Low Level Order Picker (LLOP), Telescopic Materials Handler, HIAB (Lorry Mounted Crane), Pivot Steer / Bendi Forklift, 360 Excavator, VNA Man-UP and more. 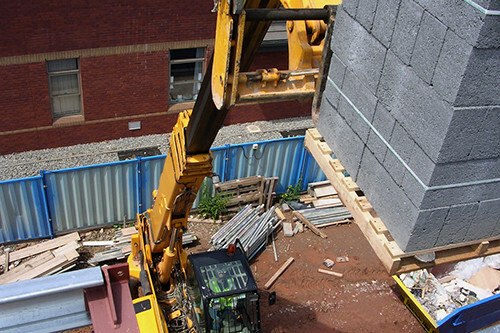 We now offer In-Centre Mobile Plant training for 360 Excavator and Telescopic (Telehandler) Forklift, at our satellite premises in Clevedon nr Bristol, all mobile plant training is accredited by ITSSAR whose certificates are recognised nationwide. We also offer a wide range of mobile plant training, which can be offered at customers sites. Please see our Course Timings for the full list of training we offer. We are a professionally run family business with over 25 years experience delivering forklift and mobile plant training, our client base is truly international with clients from Saudi Arabia, France, Hong Kong, Malta and Nigeria. H L training services are an ELCAS training provider for the MOD, offering approved Level 3 qualifications for service leavers.